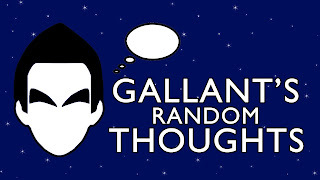 I'm trying to do a little writing every week in a new feature called "Gallant's Random Thoughts". 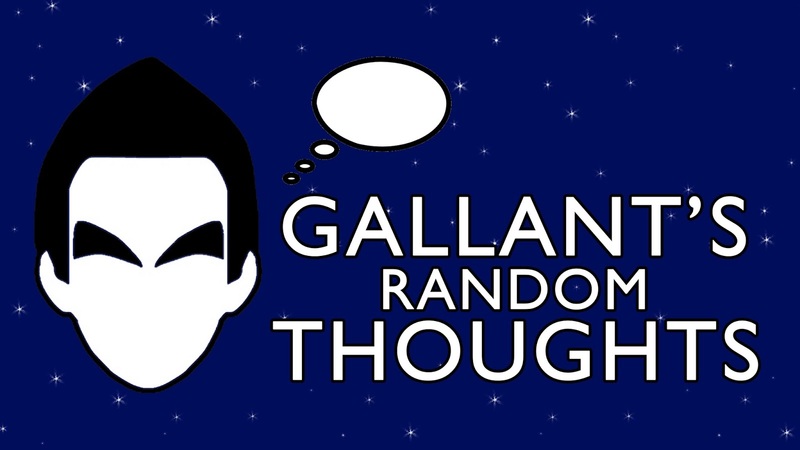 This week, I discussed Rockets - Spurs, the Texans and AFC South draft classes, and the Astros - Rangers "rivalry". Take a read at SportsRadio610.com.